This spooky holiday is increasingly popular in India, with couple themed costumes and Halloween parties. Carved pumpkins, Halloween-themed sweets in the shops, children going trick-or-treating, and people playing dress-up is not how I imagine spending this day. 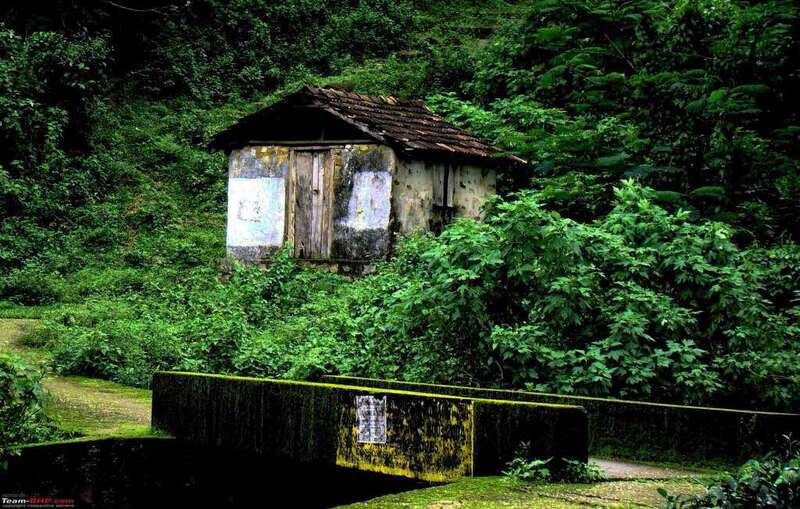 We live in country known for its unanswered mysteries, given below are haunted destinations from various corners of India. Here’s hoping that the Halloween weekend won’t be celebrated indoors this year!! I warn you, brace yourself. 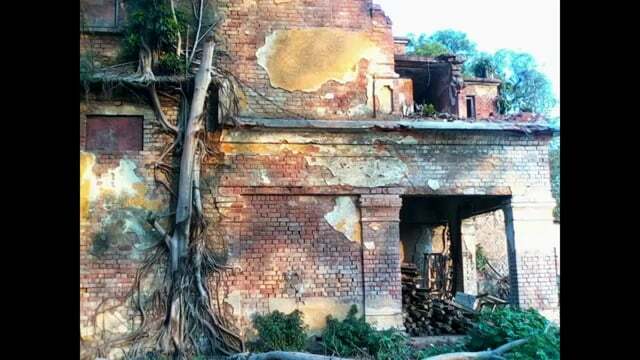 Bhangarh Fort : When the government says, do not enter after sunset; believe them! 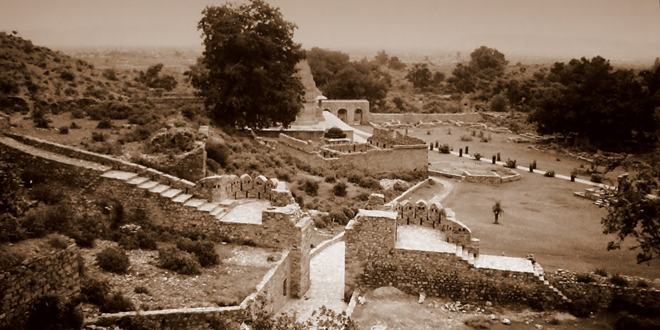 The Bhangarh Fort, Rajasthan has been dubbed the most haunted place in India. 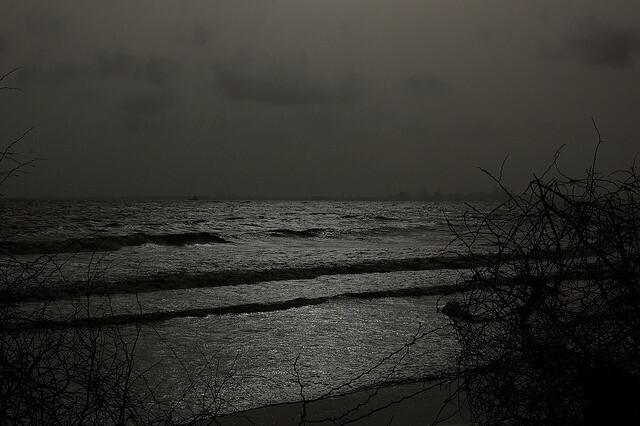 Dumas Beach, Surat; a cremation hot spot has to make it to this list, for souls who are still looking for peace are bound to haunt us. 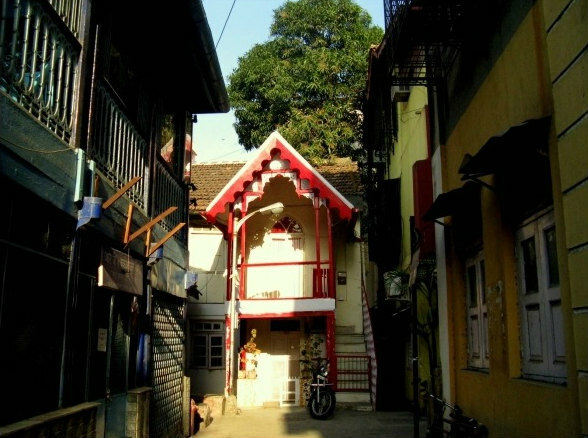 D’Souza Chawl, Mahim makes it here because of the infamous well located in the chawl, the lady who fell in it does not hurt anyone, just wanders around here. The Shaniwarwada, Pune : Visit this otherwise Maratha marvel on a full moon night. You won’t be alone here because enthusiasts camp out here just to hear the screams of a young prince who was brutally murdered here. 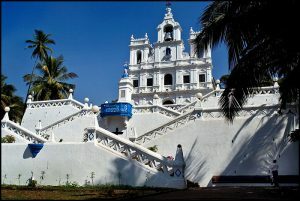 The Three Kings Church, Goa : Three power hungry kings who were buried in this church in Goa, which haunted by the undying spirits of the kings. You will be warned by locals not to enter these premises after dark! Bangalore’s Victoria hospital: This hospital is home to a hungry ghost who not only terrorises people but also steals their biryani and chai! 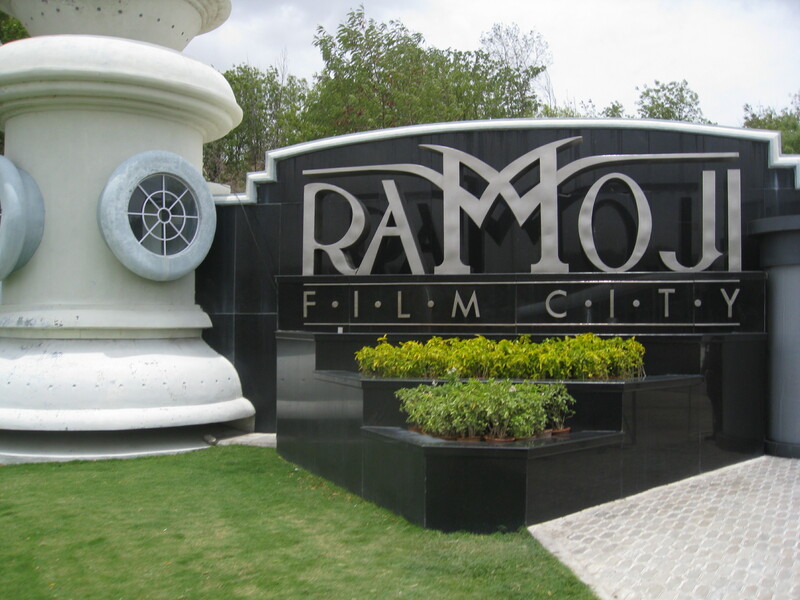 Ramoji Film Studio, Hyderabad: Build over war grounds and what do we get? Dead soldiers haunting the place. Mysterious shadows, spooky figures appearing and disappearing and unexplained sounds are what make this filmy place, filmy! Sathyamangalam Wildlife Sanctuary, Tamil Nadu : This sanctuary is the largest wildlife sanctuary in Tamil Nadu also home to Veerapan (Indian bandit leader, kidnapper and murderer). 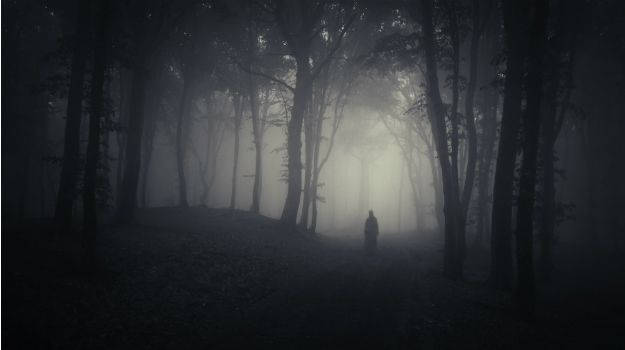 So when he was murdered locals reported of screams in the middle of the night and unattended lanterns deep in the forest, making this the most haunted place in the state. GP Block, Meerut: Another one of those abandoned houses that scare people that claim to have seen four men occasionally joined by a woman , sitting around a table, drinking. Probably the only place on this list that boasts of day time haunting too. Manglojodi, Orissa: While on a normal day I would encourage you to climb a tree or even hug it, this particular tree is different and how! 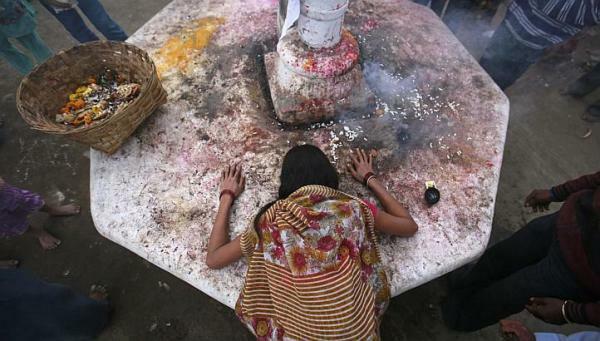 Everybody who goes near this tree which is possessed by the soul of a girl who desires to take 21 lives. Touch the tree and you will go through various health conditions and makes your way to death. 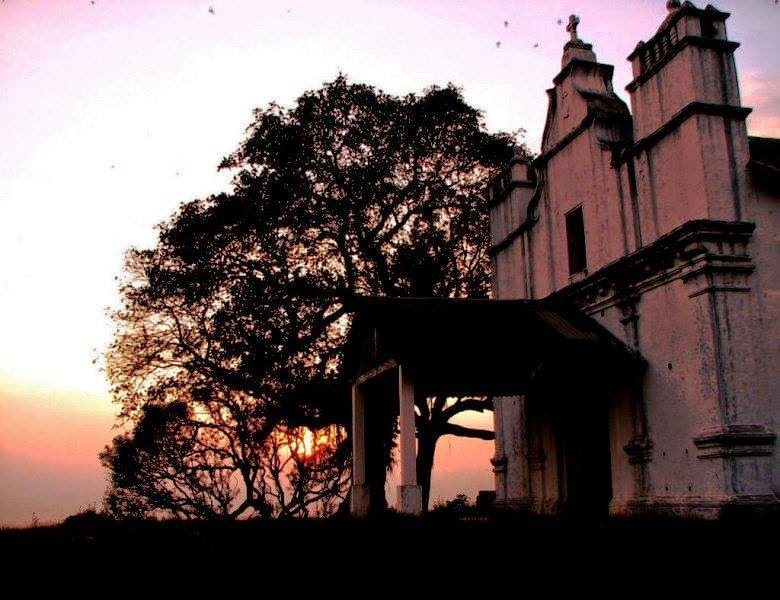 Bonacaud, Kerala: A reminder of the glorious tea plantation from the British days, this now ghost town has a new reputation of being haunted mainly because of its old, desolate and mainly neglected structures. 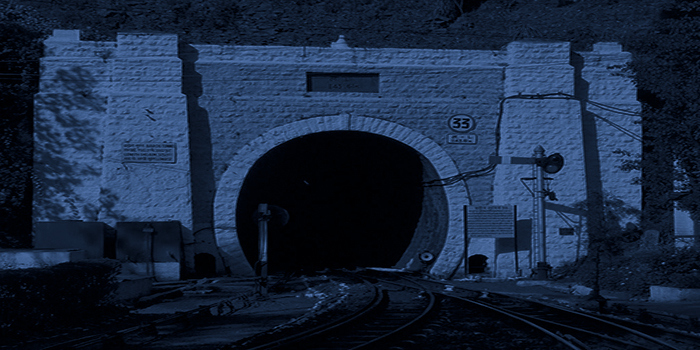 Tunnel number 103 on the Shimla-Kalka railway line, Himachal Pradesh: The straightest tunnel in the world, also the longest tunnel (1143m) on the railway track is haunted because the British engineer named Captain Barog who was in charge of building it made some miscalculation and felt so humiliated that he killed himself. A number of locals have claimed to see his spirit even though the station master dismisses their claims. 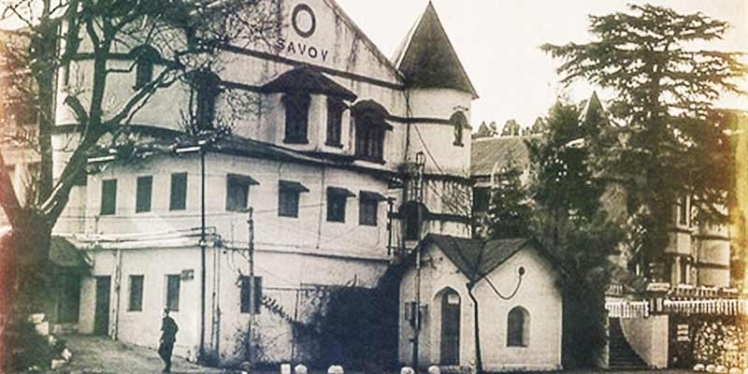 Savoy Hotel, Mussoorie, Uttarakhand: You know this story is awesome if Agatha Christie based her book on it (The Mysterious Affair at Styles). Mussoorie’s most celebrated ghost, Lady Garnet Orme, is believed to haunt The Savoy, where she was found dead in mysterious circumstances. Head over here or atleast pick up the book to experience this. 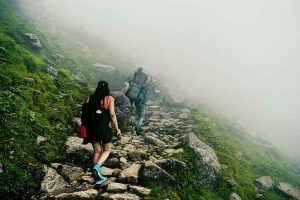 Dow Hill, Kurseong, West Bengal: A picturesque hill station complete with horror stories make this holiday destination even more popular. Dow Hill is a hotbed for paranormal activities and many accidents and murders have taken place here. 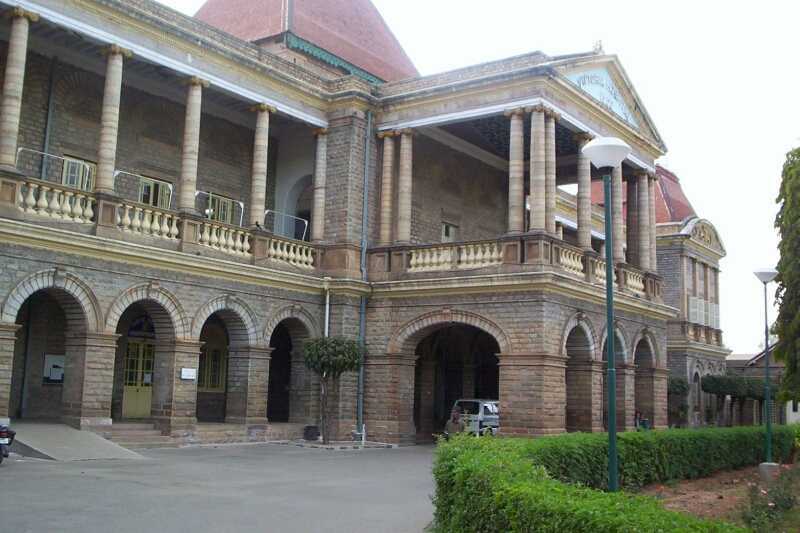 There are a number of boarding schools here, but the Victoria Boys High School is famous for being cursed. Locals believe that there is a headless boy who follows people. 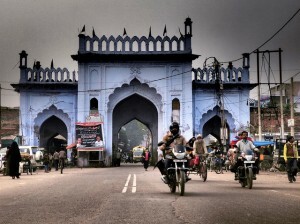 Delhi Cantt. : Yes, this is one the prettiest spots of the capital city but do not give a lady clad in white saree a lift. She will however try to match your speed, scare you and then disappear. Jatinga – Assam: Right out of Alfred Hitchcocks movie “Birds” this place is infamous for birds dropping dead for no reason. These mass suicides only occur on a specific strip of land and this phenomenon is said to have occurred year after year without a break for more than a century. 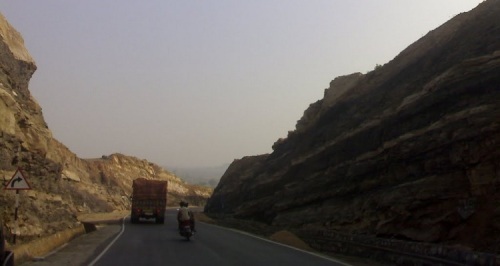 Ranchi Jamshedpur National Highway 33 in Jharkhand: Paranormal interference or not is up to you to decide. No other highway in the state has claimed so many lives. ( A total of 163) Many of the drivers have lost control of the vehicle while trying to save the lady who crosses the highway at night and meet an accident. 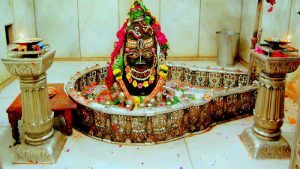 Betul’s Ghost fair, Madhya Pradesh: Unlike any of the above mentioned this village in Betul District has an annual fair of Ghosts where they expel thousands of evil spirits from human bodies. 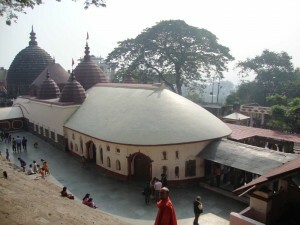 So if you haven’t yet encountered one, this place will make sure you get the experience. The people bring their relatives here as they feel that their bodies have been “taken over by the ghosts of the dead” and that exorcism is the only release for them. The holy ghost of Sikkim: A ghost in the uniform, who has been patrolling the Indo-Chinese border for more than three decades. While escorting a mule column, late sepoy Harbhajan Singh slipped and fell into a nullah. He was the first casualty of the regiment. 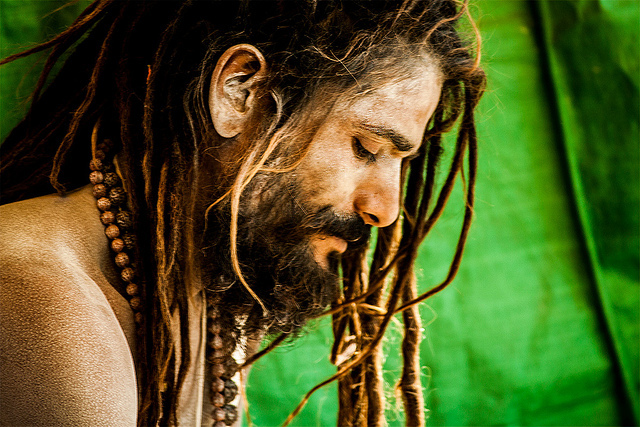 Shortly after his death, Sepoy Harbhajan Singh appeared to a colleague in a dream and asked that a samadhi be constructed in his memory. Even today the army men on the other side of the international wall confirm that they had seen a man riding a horse all alone patrolling the border. 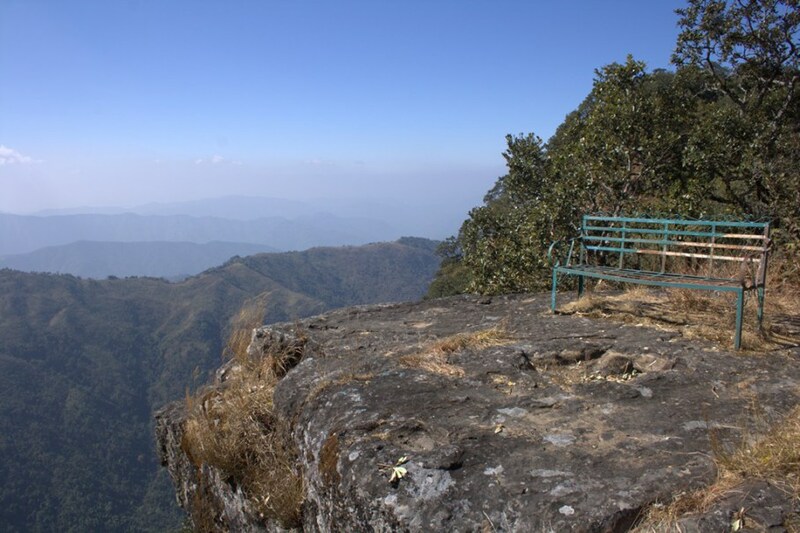 Phawngpui, Mizoram: The Blue mountain is a popular destination for tourists as it is the highest mountain in Mizoram famous for having wide ranges of hillocks and gorgeous flora and fauna. This scenic beauty makes it to this list is because of a haunted cliff (Thlazuang Khamm) a demonic lake and a skully cave. See it to believe it! Happy Halloween! 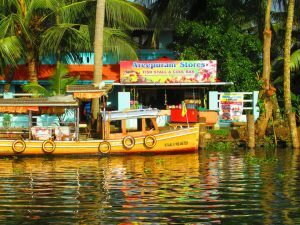 Are you looking for Amazing Things-to-do in India? 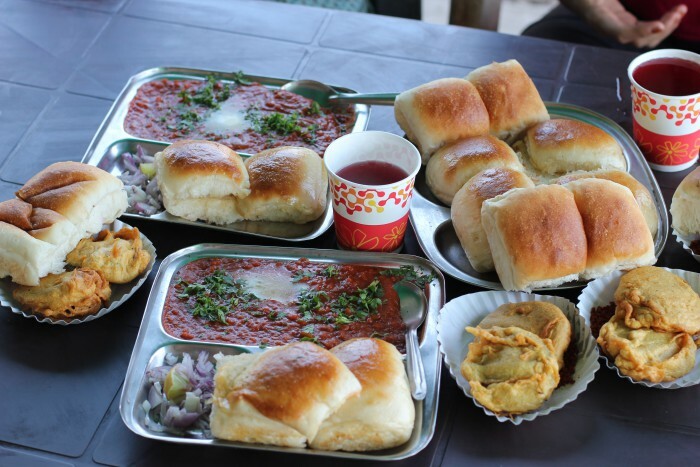 Find me awesome Local Experiences!